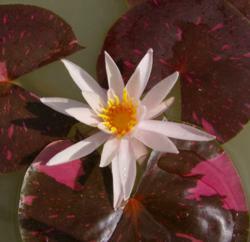 KoiPondFever.com now offers a variety of hardy water lilies and hardy marginals. Shipment for these plants will start Monday April 2nd. 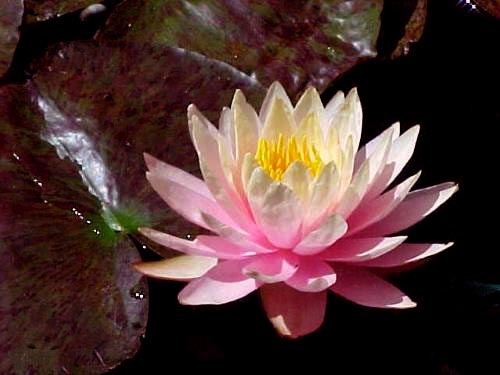 Our focus on water plants is to provide beauty and benefits to the koi pond water garden. KoiPondFever.com was one of the early pioneers of developing the idea of a koi pond water garden. The idea is koi and water plants can be kept together without the koi destroying the plants. Plants such as water lilies give the koi shelter and help keep the water temperature cooler in the heat of the summer. Marginals add to the beauty while helping with the biological filtration. Plants like watercress and water celery add vitamins and minerals to the koi diet and help with coloration. For more information read this article, Building a Successful Koi Pond Water Garden. 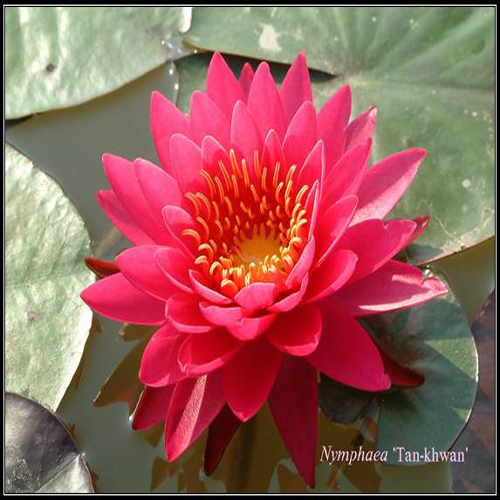 KoiPondFever.com is now offers a variety of hardy water lilies and hardy marginals. Shipment for these plants will start Monday April 2nd. 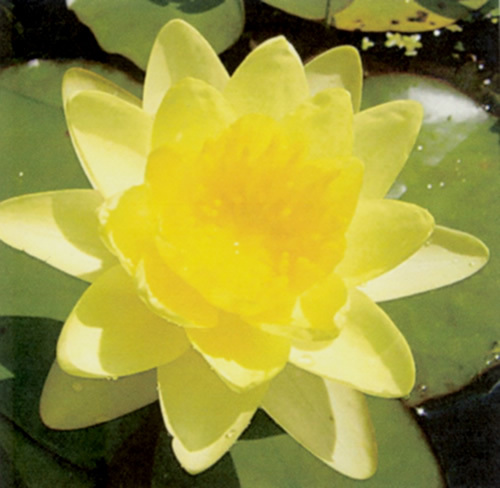 "Our focus on water plants is to provide beauty and benefits to the koi pond water garden," states RC Moore, owner of KoiPondFever.com. The water lilies include Arc-en-Ciel, Tan-Khwan, Perry's Fire Opal and more. 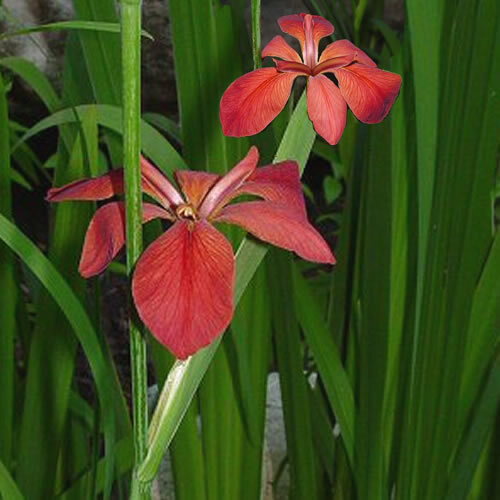 Hardy marginals include Louisiana Black Gamecock, Iris Fulva, Colorific Louisiana Iris and more. Plants are shipped bare root on Monday and Tuesday to assure customers will receive the plants before the weekend in good health. Planting instructions are included and the plants should be planted right away. Don't leave the plants out in the sun even a few minutes while preparing to plant because this can shock the plants. Buying plants over the internet may seem like a hassle, but the variety is much greater and cheaper than buying a full grown plant at the nursery already in a pot. 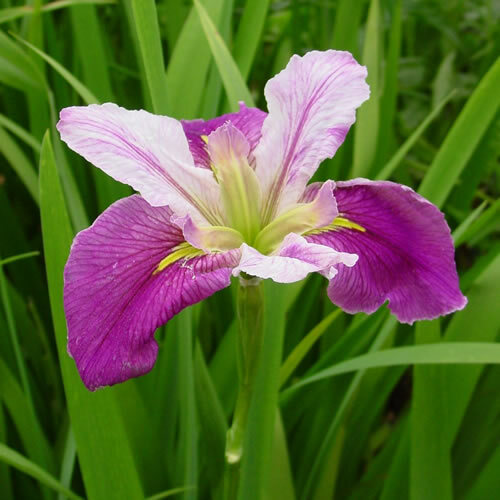 Lilies will bloom the first season and water iris will bloom the next spring. If planting in gravel, no planting soil is needed. To plant water lilies in a pot, use river top soil and sand or pea gravel. Larger gravel can be used on the top layer if koi are in the pond to keep them from uprooting the plant. A dish pan works best giving the roots of the lily plenty of room to expand. If the koi are nipping at the plant a temporary plastic fence can be installed. Once the plant has a chance to become established the fence can be removed. 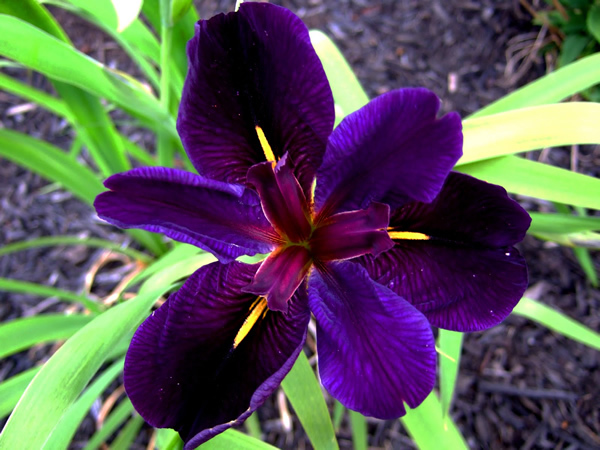 Water iris and other marginals can be planted in gravel on a shallow shelf 4 - 6 inches deep. Line the shelf with larger rocks to keep the gravel on the shelf as koi are notorious for moving gravel around while foraging for worms and crustaceans. Again some plants may require a barricade of boulders to keep the koi from uprooting them. Watercress and water celery are two plants that koi love to eat. A rock barricade will protect the roots and as the plants grow over the rocks the koi can forage on the new plant growth. Watercress can also be planted in a stream or anywhere shallow where there is plenty of waterflow. These plants will also keep the koi from eating other plants and they grow fast enough to keep up with their appetite. Keeping plants in the koi pond will help keep the water crystal clear and add to the natural beauty. Having watercress and water celery for the koi to forage on will improve their health and coloration. Whether building a new pond, replacing a pond pump, buying koi food or upgrading an existing pond KoiPondFever.com is the place to shop for all your pond supplies. Their prices and service is exceptional.